One of our first stops in California on the way south was the South Coast Botanic Garden in Palos Verdes. This wonderful location in the middle of Los Angeles held all sorts of gems including this local flycatcher hawking the lower scrub along a dry creek bottom. 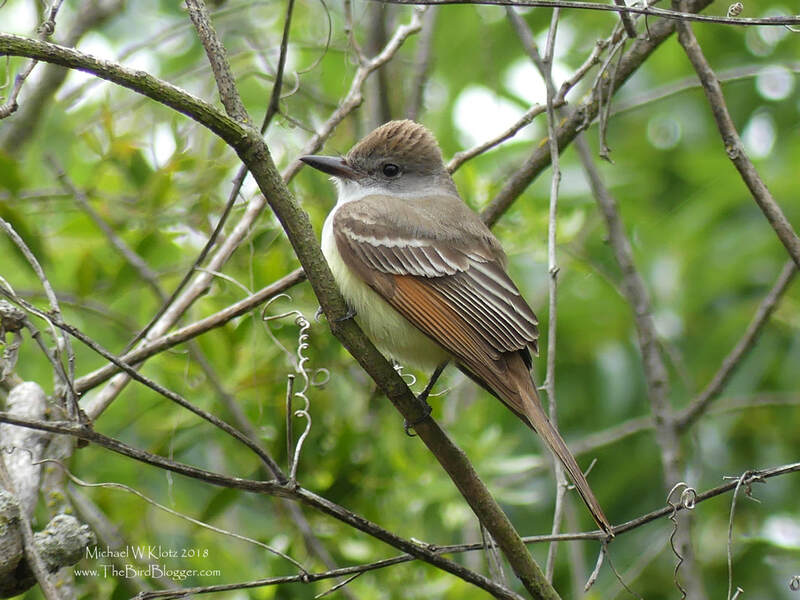 Ash-throated flycatchers are part of a complex of that are hard to identify in some areas as the differences are very small and where habitats and/or ranges are overlapping. Luckily for me, this is a very common flycatcher for this area. This is a bird of the dry southwest and can survive on little water as long as the insect supply is readily available.